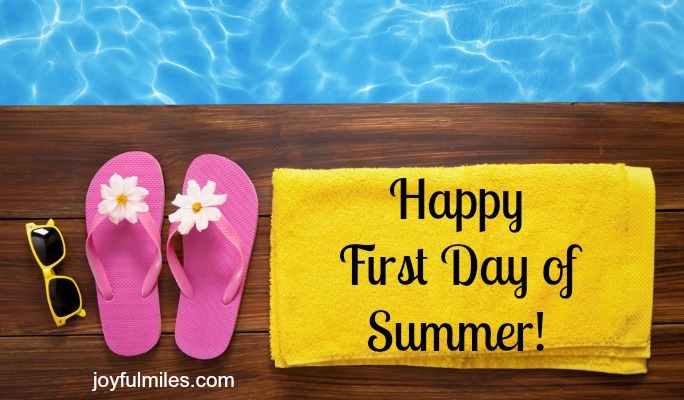 From all of us at Joyful Miles, we’re wishing you a happy, healthy summer filled with laughs, fun times and for those of us training for fall races … great long runs and relaxing recoveries! If you need some advice on how to survive running in hot weather, Jackey offered some great tips for Running in Summer Heat. And be sure to let us celebrate your training or racing achievements by using the hashtag #joyfulmilestones on social media! As for me, I only have one race planned this summer, the Baltimore Women’s Classic 5k that’s next weekend. Otherwise, I’ll be training for both the Chicago and Baltimore Marathon in October because I love a challenge … and I’m insane! So happy summer, everyone, we hope it’s a joyful one! 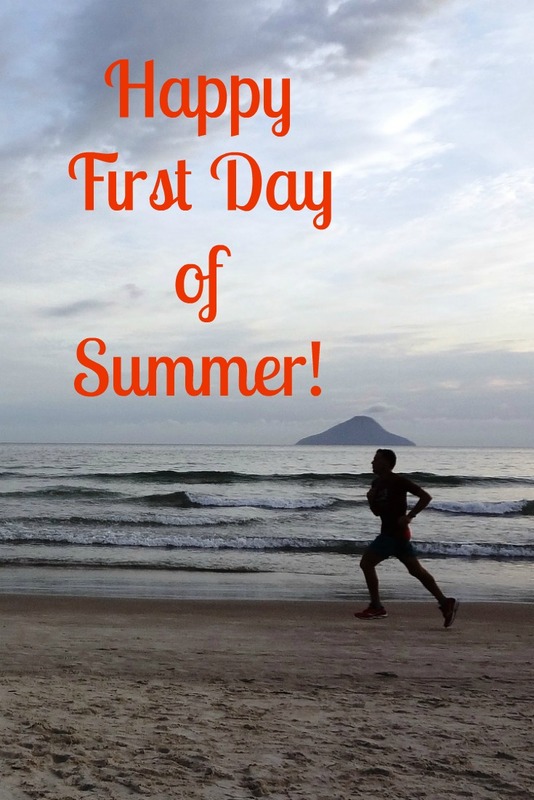 Previous post: Best Flip Flops for Running Recovery: Happy National Flip Flop Day!